1-CD with 20-page booklet, 14 tracks. Playing time 29:49 mns. A new generation came to Johnny Cash in the 1950s, a new generation came to him in the 1960s and early 1970s, another generation rediscovered him in the late 1990s, and yet another generation found him after the bio-pic 'Walk The Line' topped box office receipts coast-to-coast and around the world. We at Bear Family began issuing or reissuing Johnny Cash in 1978 when Johnny Cash's stock was low and no one apart from us cared, and we carried on with career-defining boxed sets in the CD era, again when no one aside from us cared. Along with our catalogue of previously issued and unissued recordings, we have unearthed a wealth of visual material for fans and collectors, along with informative and entertaining liner notes. We're especially proud that in a recent interview with 'Musik Express,' James Mangold, director of the Johnny Cash bio-pic 'Walk The Line', revealed, "I would not have made this movie if I had not come across the Johnny Cash CD box sets released by Bear Family Records...It definitely was the pictures and the text in those Bear Family box sets that gave me the right feeling for the whole era." Now we have exciting new packages for the Johnny Cash collector. 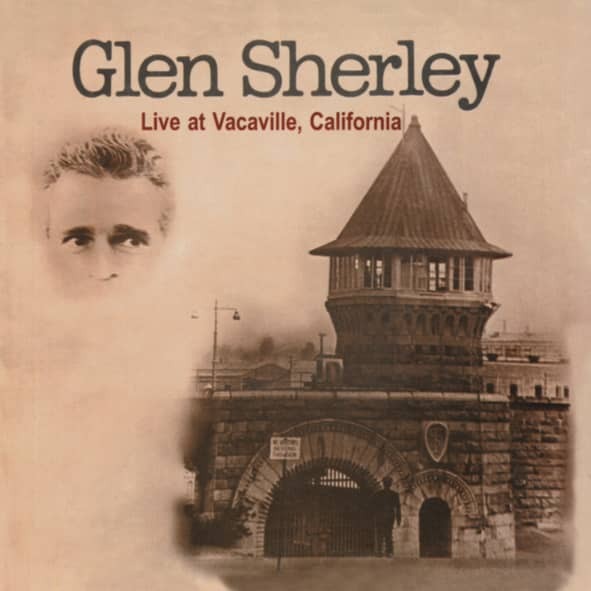 In January 1968, Johnny Cash performed his famous concert at Folsom Prison in California, and among the songs he included was one by an inmate, Glen Sherley. 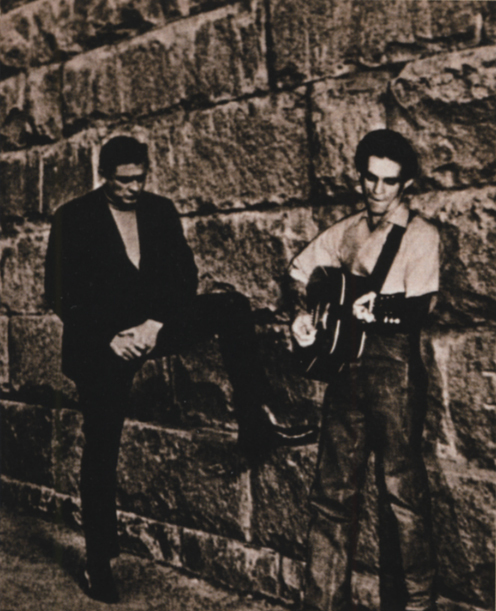 That song, Greystone Chapel, became a surprise hit from the LP, and Johnny Cash took a special interest in Glen Sherley's fate. In January 1971, Glen Sherley was released from Folsom and Johhnny Cash promised to look out for him and get him some work on his shows. 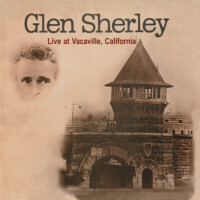 With Johnny Cash's help, Glen Sherley secured a contract with Mega Records, and recorded an album back in Vacaville Prison. It has long been heralded as an underground classic and one of the true Outlaw records. Glen Sherley wrote about the only life he'd known for most of his adult life in songs like If This Prison Yard Could Talk, FBI Top 10, Looking Back In Anger, and Measure Of A Man. It was tough, uncompromising music from a tough, uncompromising man. Just thirty-five years have elapsed, but all of the major participants in the short and tragic saga of Glen Sherley are no longer among us. The most tangible artifact is this record, itself unavailable for many years. Glen Sherley left us with little in the way of interviews and published recollections, but his record imparts a very sure sense of who he was and what he believed. To all intents and purposes the story begins at the El Rancho Motel in Sacramento, California, late in the evening of January 12, 1968. Johnny Cash and June Carter were booked in there, and Cash was anxiously checking weather reports from Nashville, concerned that Carl Perkins, the Statler Brothers, the Tennessee Three, and Columbia's A&R man, Bob Johnston, would be unable to join him. He had a show planned at Folsom Prison the following day, and it was to be recorded. Then, as midnight approached, he found that the rest of his troupe was in San Francisco and knew they'd be able to make it. A local clergyman, Floyd Gressett, ministered to Cash when he lived near Ventura, California, and started prison visits when one of his parishioners, Earl C. Green, was convicted of murdering a man with a baseball bat. Gressett went to see Green at San Quentin, where he was scheduled for execution. "After eighteen months on 'the row," Gressett told a local reporter, Glen Beley, "he received a reduced term to life imprisonment and was transferred to Folsom Prison. I continued to visit him at Folsom and he became the 'Voice of Folsom Prison' on their radio station that was beamed into the cells." 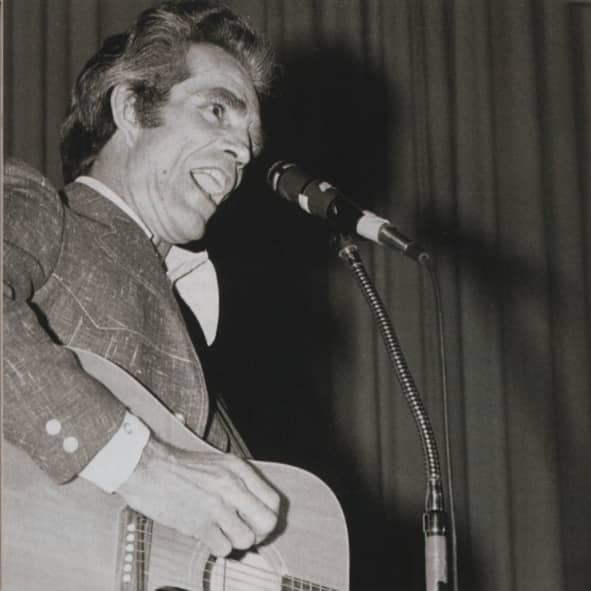 Green loved Johnny Cash's music, and asked Gressett if it would be possible to schedule a Cash prison concert. Two years later, in November 1966, Cash made an unheralded first appearance at Folsom, and went over so well that Gressett was asked repeatedly to book a return visit. A return date was eventually set for January 13, 1968. Meanwhile, Earl Green had convinced a young inmate, Glen Sherley, to give one of his songs to Gressett. Sherley eventually asked for it to be returned. "I felt it wasn't very good," he said, "and if Cash never heard it, he couldn't turn it down. That way, I could always think it was good." But Gressett was insistent that Cash hear the song. "I want you to hear a song written by Glen Sherley. He's serving five to life for armed robbery. You've been so busy that I haven't had a chance to tell you about it but I thought if you could mention tomorrow that you've heard the tape, it would please that ol' boy who wrote it." "Does anyone have a tape recorder?" Cash asked. Beley had a tape machine to make a reference recording of the concert. They put on Sherley's tape and everyone listened. "All right," came a voice, "this is a take on 'Greystone Chapel.'" Customer evaluation for "Live At Vacaville, California"